Are you looking for inspiration for bucket list trips? Do you keep a list of bucket list trips that you’d like to experience? We do! Of course your list will be different from ours because boomer travelers are unique, each one having his or her individual likes and dislikes. 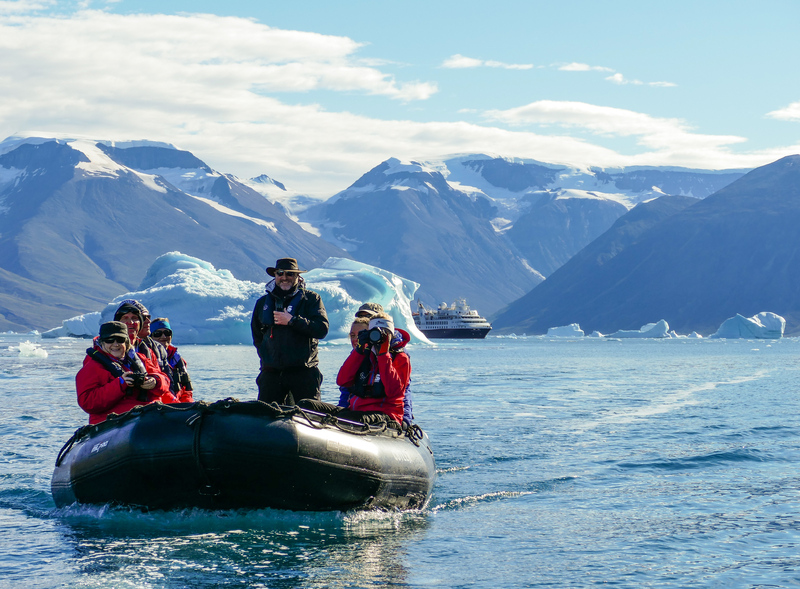 Our bucket list trips involve off-the-beaten path destinations, spectacular nature experiences, active travel fun, and luxury cruises. We’ve curated our best trips on this page. Use our articles to inspire your next bucket list trip! From travel guides to app reviews to advice articles, our Boomer Travel Resources keep you in the know when you’re on the go. With an abundance of destinations, cruises, tour companies and road trip routes, deciding where to go can be a daunting task. Before you make that final decision, check out our tips on how to decide Where to go on Your Next Boomer Travel. 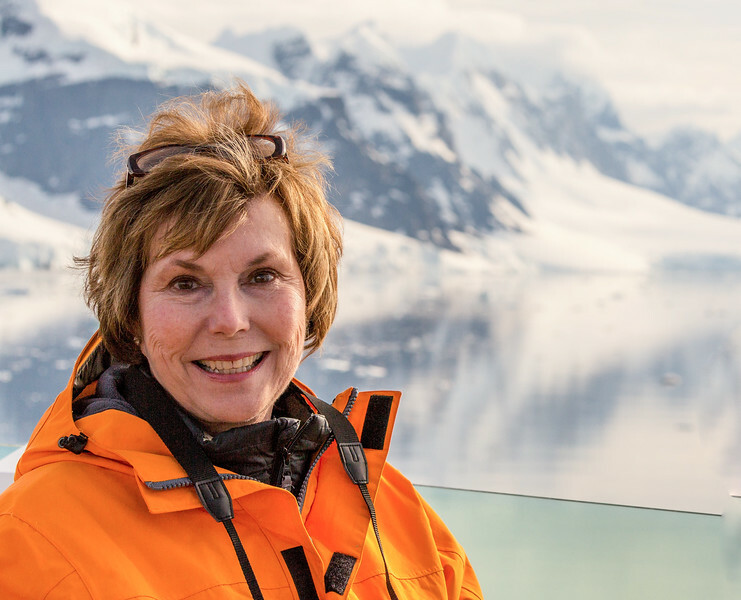 Alan and I checked off a major bucket list trip with our Silversea Arctic cruise on the expedition ship, Silver Explorer. Not only did we experience the ultimate in active travel, but we saw some amazing landscapes. We hiked on a glacier, explored Greenland’s icebergs and stood on the Arctic ice! 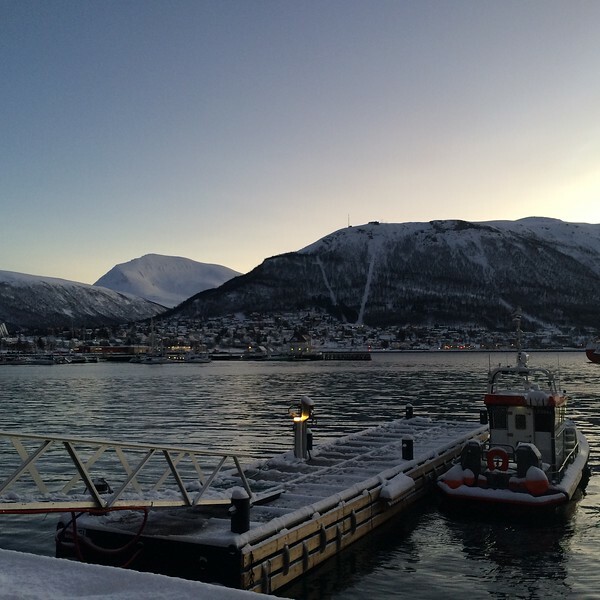 Check out our time Exploring the Arctic to read all about our experience in Norway, Greenland, the Arctic Circle and Iceland. We cruised on the 450-passenger Seabourn Quest through South American fjords to the tip of the continent and then across the Drake Passage to Antarctica and South Georgia, finally ending in Buenos Aires. 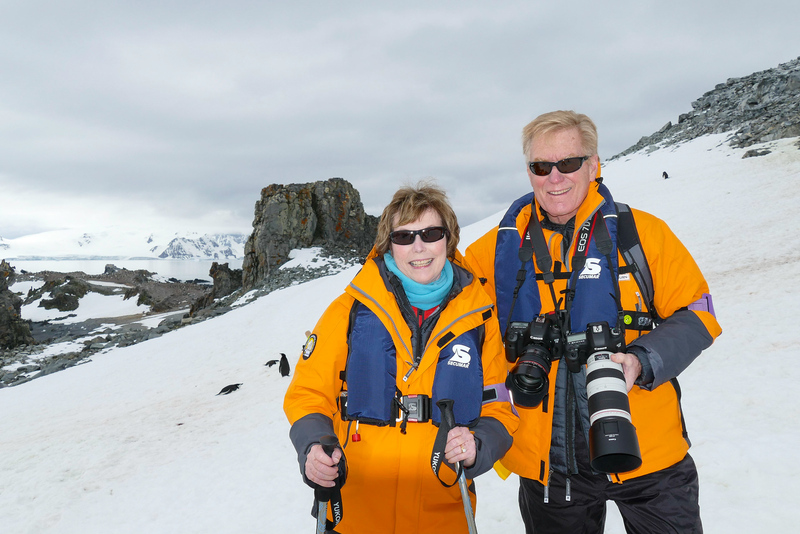 Click on Cruising to Antarctica to read all about this amazing bucket list trip that included photographing penguins, exploring stunning scenery plus celebrating Christmas and New Year in Antarctica. Traveling to Jordan is a dream for many, but Petra remains the star of this beautiful destination. 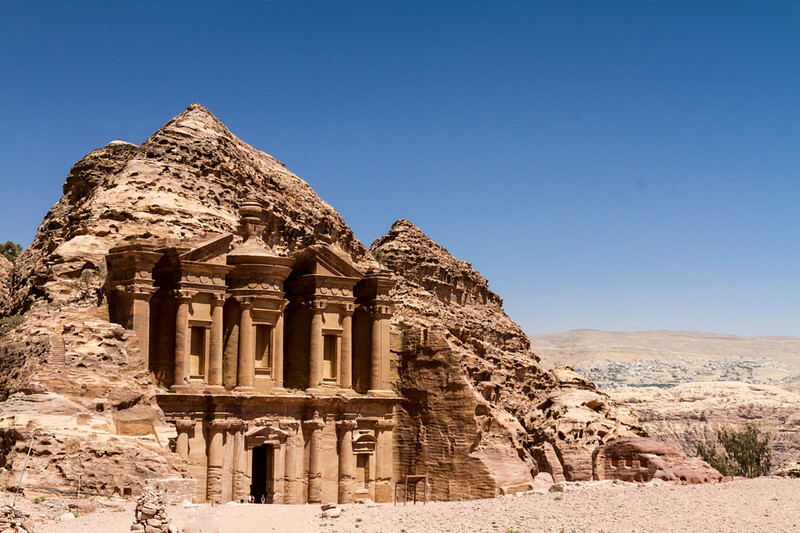 If you’re planning a trip, read our A Baby Boomers Guide to Petra and other Jordanian Sites for Petra travel tips as well as Little Petra, glamping in Wadi Rum, a Dead Sea swim plus a visit to the archaeological wonders in Jerash. Adventure, luxury, wildlife sightings, our South African safari had it all. Read our safari planning tips, first-hand luxury lodging reviews and wildlife photos to get you started on the road to your own South African safari. 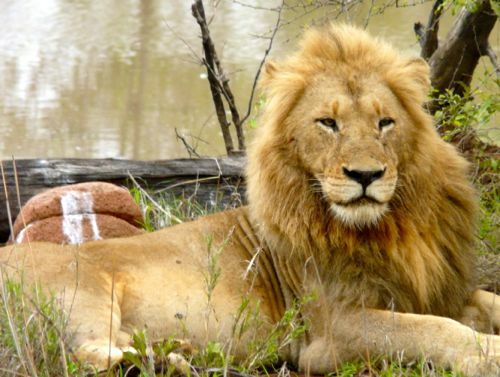 To begin your travel dreaming, click on South African Safari. You’ll find driving the Alaska Highway on many boomer bucket lists. Our four week adventure included driving scenic highways with a return ferry cruise on the Alaska Marine Highway. The adventure never ceased to surprise us with Alaska’s rich history, natural beauty and lots and lots of bears! 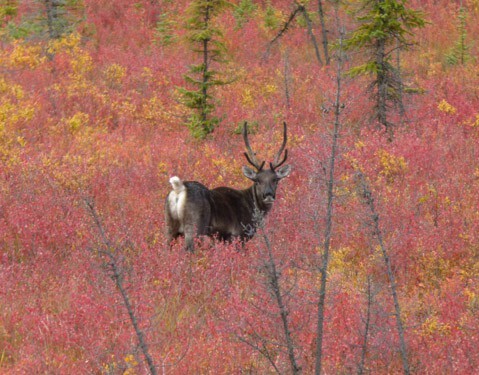 Click on Tips for an Alaska Highway Road Trip to read more. Looking for a place to stay during your bucket list travels? Start your hotel search with us. The Galapagos Islands is a common listing on most travel bucket lists, but it’s most likely at the top if if you’re looking to see wildlife in their natural habitat. 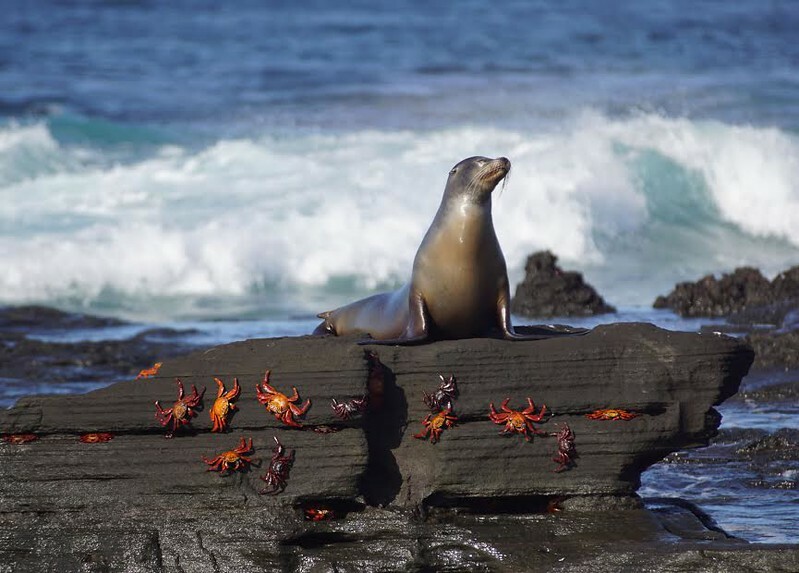 Take a look as we take you on a Photographic Tour through the Galapagos Islands. 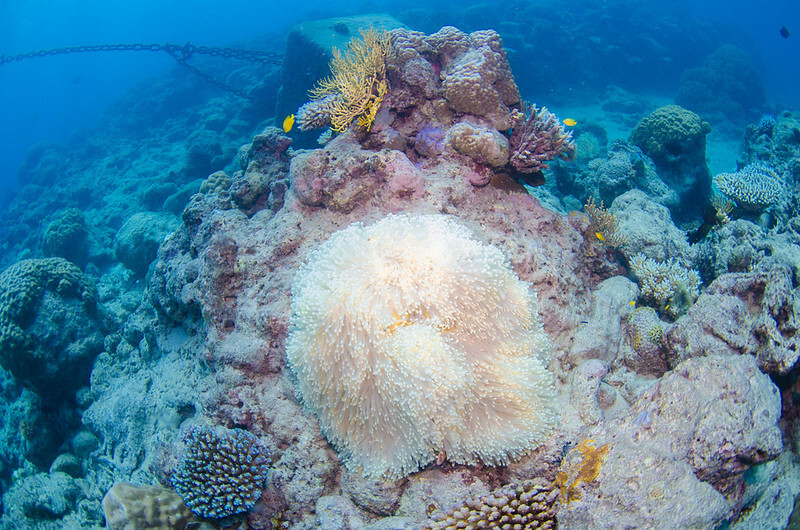 If you’re into active travel in the beautiful waters of Australia, check out this beautiful trip Exploring the Great Barrier Reef. The snorkeling and scuba diving are amazing so bring your underwater camera! Before leaving on an expensive bucket list trip, we purchase travel insurance that includes pre-existing condition coverage for the travelers and immediate family as well as a membership in a medical evacuation program. You should, too! Travel to Bhutan has just recently opened to tourists and its already becoming a bucket list goal for many travelers. If you’re thinking about traveling to this enchanting country, click on Bhutan Travel Tips. 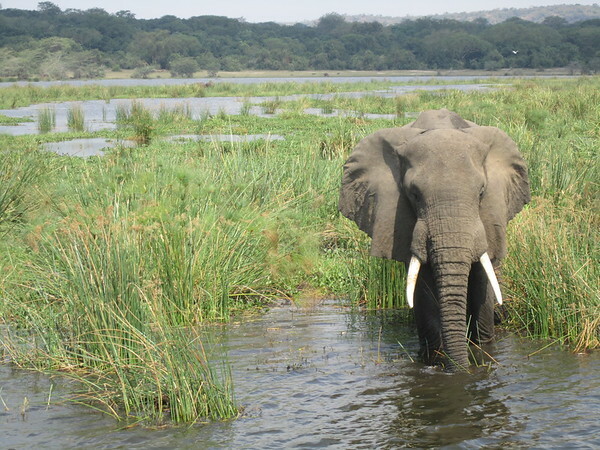 A safari through Uganda may not be the first option that comes to mind, but, from the looks of it, it should be. Click on Safari through Uganda. 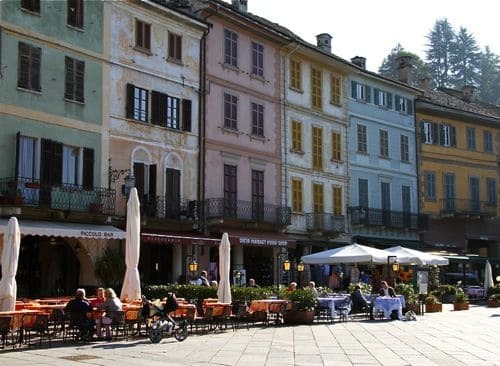 Thinking about adding an Italian road trip to your bucket list? We couldn’t recommend this beautiful country enough! The food, alone, is worth the trip. But there’s so much more to see and do in Italy. Read about our road trip experiences in both the North and South of Italy by clicking on Italian Bucket List Trips. Need to gear up? Check out the My Itchy Travel Feet boomer travel gear shop before leaving on your bucket list trip. From adventure travel to luxury cruises, we’ve got you covered. Traveling to see the Northern Lights is one adventure that is on a lot of people’s travel bucket lists, but it’s certainly not an easy trip. To read more about the experience, click on In Search of the Northern Lights. A Rhine River Christmas Market Cruise has been on our bucket list for a long time. In December 2012, we cruised on AmaWaterways Amacello from Amsterdam to Basel with a land extension in Lucerne and Zurich. 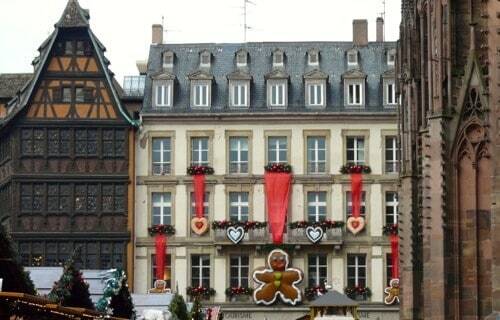 To read more, click on Rhine River Christmas Market Cruise. Ever since some travel restrictions have been lifted, the travel world has been chomping at the bit to get to Cuba. 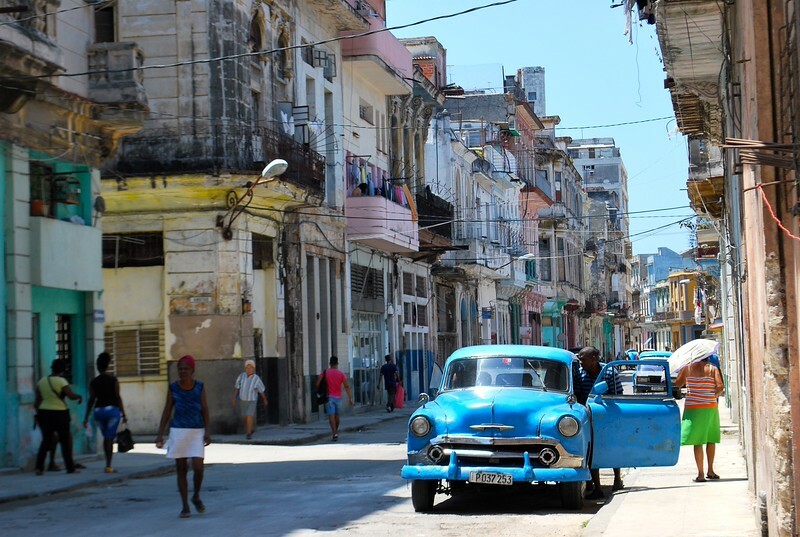 Click on Cuba Travel Tips to learn about the ins and outs of Cuba travel for baby boomers. Known for its chaotic urban rhythms and exotic landscapes, India seems like a world unto itself. 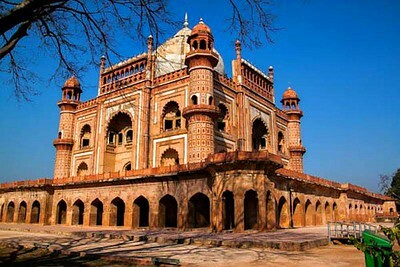 Take a look as we take you on an off-the-beaten tour to explore Delhi. Does your bucket list include special adventures to try? To help you get off on the right foot with your planning, we’ve put together a few of our favorite one-off experiences. Read more by clicking on Bucket List Travel Experiences. Disclosure: Affiliate links are included for your convenience. However My Itchy Travel Feet receives a small percentage of the sale at no additional cost to you. Thanks for your business!